List it Once! Sell Everywhere! 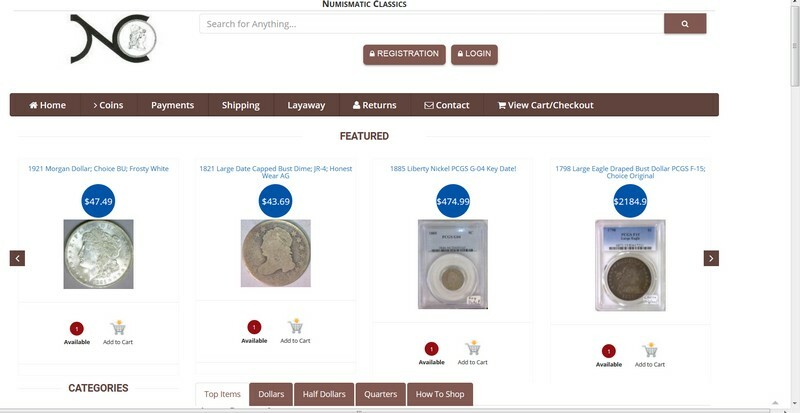 An Easy to Use Multiple Channel Online Inventory Management System Optimized for Collectibles. GLE Tech Software is flexible and customizable with many options available to operate in different environments. Time tested software that works! Take control of your Online Sales and stop paying high commissions. With our software you can sell on your own website! We are always glad to have a conversation to see what we can do for you. We can be reached at at 239-634-2172, Monday to Saturday, 9 - 5 PM Eastern time. List it Once! Sell Everywhere! 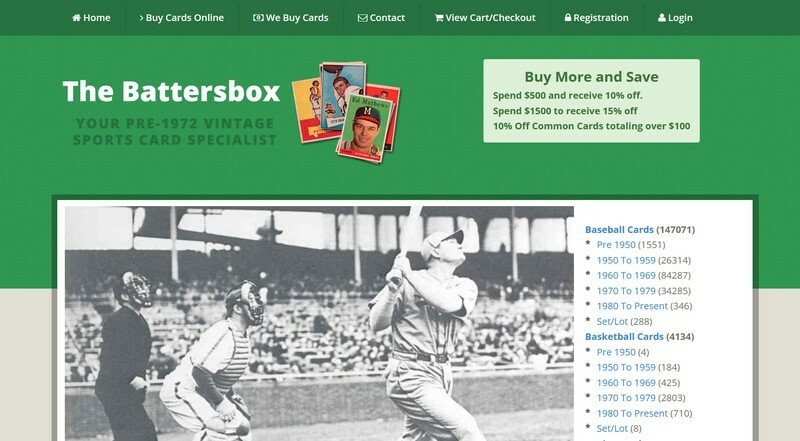 An Easy to Use Multiple Channel Online Inventory Management System Optimized for Collectibles. 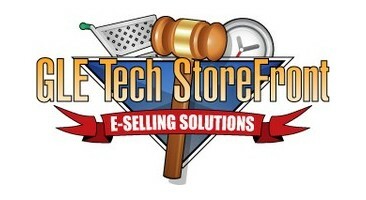 GLE Tech wants to be your IT Team for Selling Online. Our technology is time tested and easy to use, and our team has your back. We take pride in partnering with you to create and manage your online presence with our robust auction, online store, and multiple channel software tools to get the job done. We are Flexible. Sell any type of product. Incorporate any design. The team at GLE Tech works with you every step of the way to create the venue that you need to succeed! The tools are Powerful. Ready, willing, and able to handle spikes in traffic on those busy days. Accommodates sites selling tens of thousands of items, yet comfortable for the smaller sites that need much less. The costs are Affordable. Low hosting fees, with no percentages of your sales. Support included. Slash commissions you have to pay elsewhere (ahem) to sell your product. The Multiple Channel Control Panel has all of the tools you need to make selling on eBay easy and profitable. Listen to our Interview on SoYouWannaSelloneBay.com! 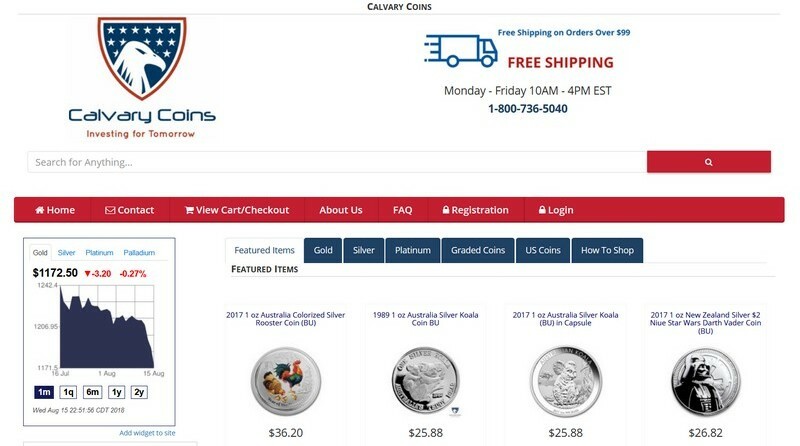 We talk about selling sports cards on eBay and Amazon, how it all got started, and what the Multiple Channel Control Panel can do for Sports Card and Coin sellers. Real Estate Auctions are one of the hottest trends today for brokers and agents trying to move properties in a difficult market. Since 2003 GLE Tech has been providing Online Charity Auction Sites for fund raising. This is a list of the main Control Panel tools, and instructional videos showing how they are used. A free online tool to concatenate or merge columns for any spreadsheet program like excel. A free online tool to remove duplicate rows from a list. A free online tool to change the case of text from a list. 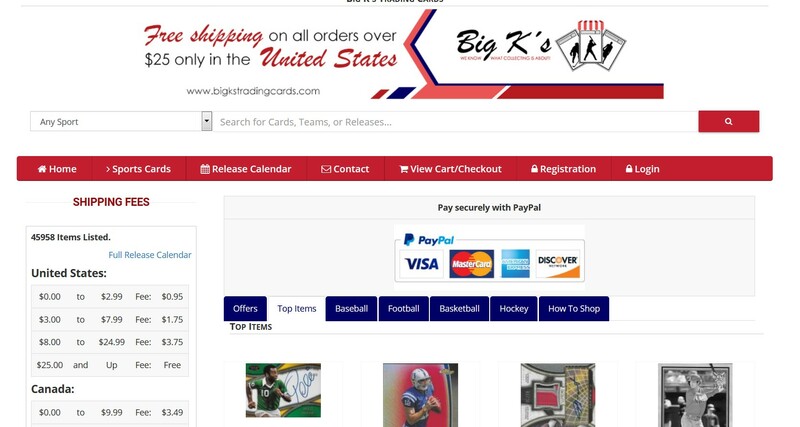 The GLE Tech Multiple Channel Control Panel specializes in Listing and Selling Sports Cards. The GLE Tech Multiple Channel Control Panel is designed to make selling sports cards a breeze. The GLE Tech Multiple Channel Control Panel is designed to make selling coins online simple. Concatenate made easy with our free online tools. 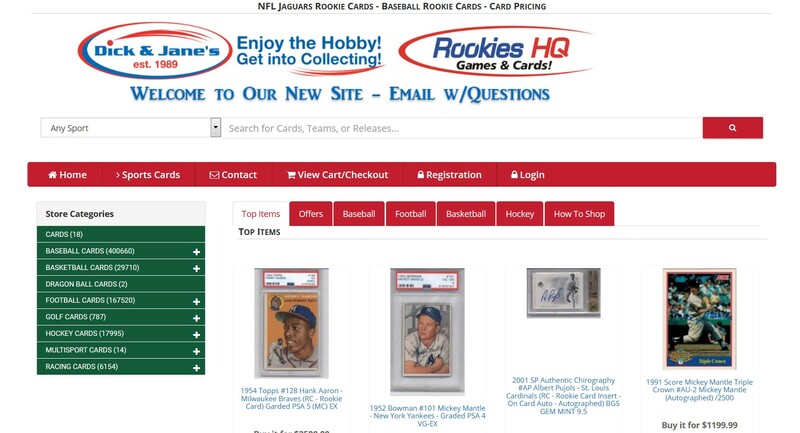 When a person selling sports cards online graduates from collector to dealer status, there are decisions to be made. Long time Sports Card Dealers face the same questions. Once you decide to move forward, we'll get started right away. Your website will be ready to add content and inventory immediately. How long it takes to launch is up to you, but it can be done in a matter of hours! Training is done by email, phone, or Skype, and is tailored to your needs. 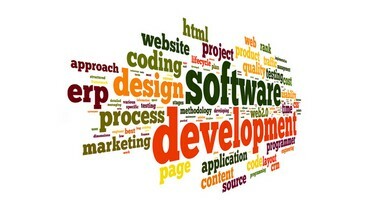 We can teach you just the basics, or provide any detail you need to get the most out of your software. 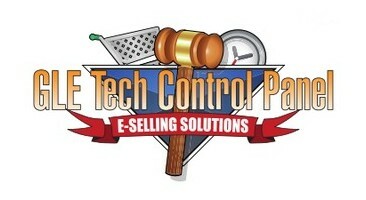 Using the Multiple Channel Control Panel has helped me increase sales about 30% through the use of the other channels. I would say the spreadsheet editing capabilities are my favorite tool in the Control Panel. Our favorite features in the Multiple Channel Control Panel are creating discount sales and the relisting of items using specific criteria, speed and ease of listing. This has resulted in increased efficiency and productivity, increased gross and net sales and increased average per item sale amount. Sociis natoque petibus et magnis dis parturient montes, nascetur ridiculus mus. Nulla dui. Fusce feugiat maleada odio. Morbi nunc odio, gravida at, cursus nec, laecenas tristique orci ac sem. Duis ultricies pharetra magna.